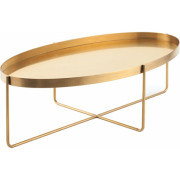 Mid-Century modernism just got a new friend! 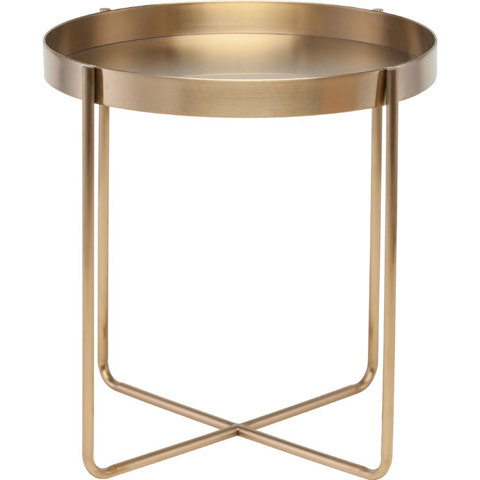 Meet Gaultier - the perfect gold metal side table! Styled like the classic end tables of the 60's, the Gaultier Side Table boasts a stainless steel frame, vacuum plated and finished in a bold and beautiful brushed gold. 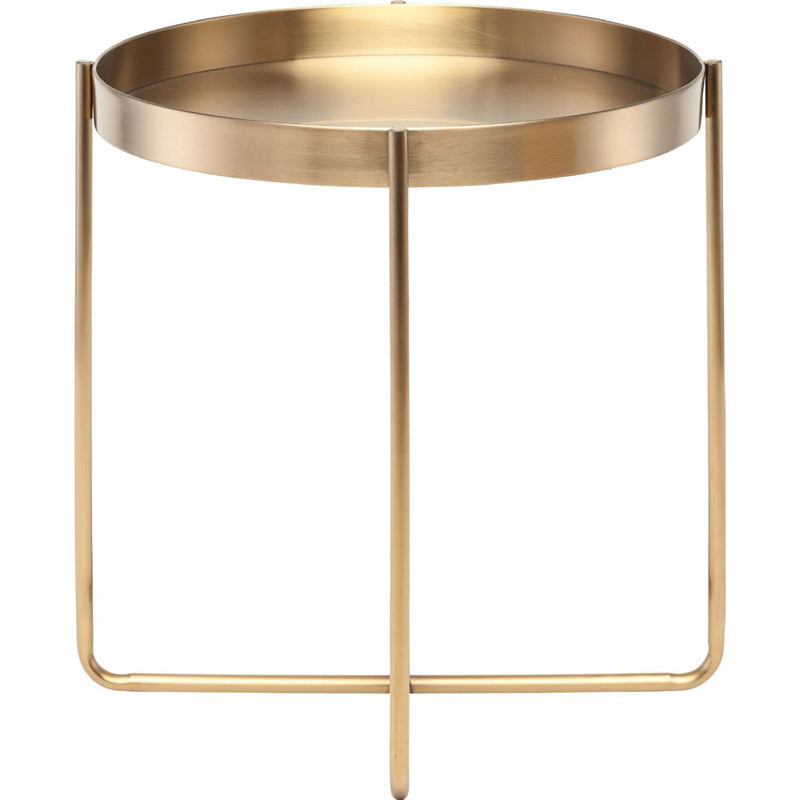 Gaultier's cool, circular shape is simple and elegant, so whether your space is large or small, hip or chic, the Gaultier Side Table is the perfect compliment! Want something with marble? 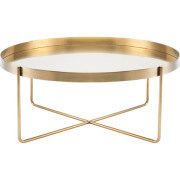 You'll love our Marble Gold Side Table: Sherry.